The first team in was the British tandem kayak Two Numbnuts, paddled by Shaun Thrower and Steve King in 45 hours, 30 minutes, 32 seconds. 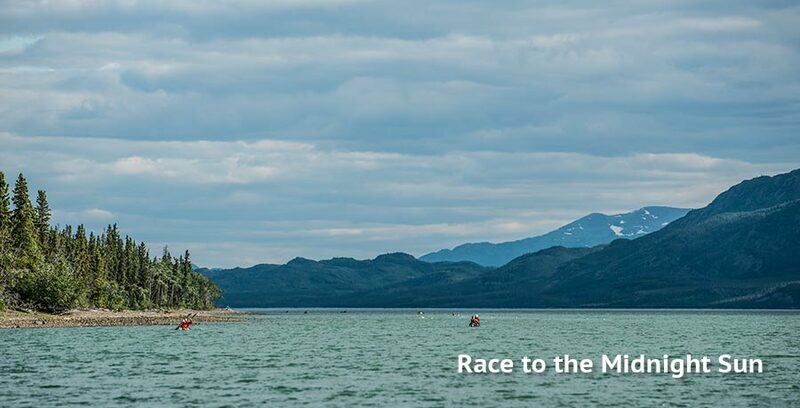 Solo kayaker Dave Hutchinson of the U.S. finished next in 46:25:52, nearly an hour behind, while third to cross the line was the Yukon voyageur team Ts’alvit in 48:43:26. He adds that the rough start resulted in a few “dramatic rescues,” and that lower water levels slowed times somewhat over previous years.